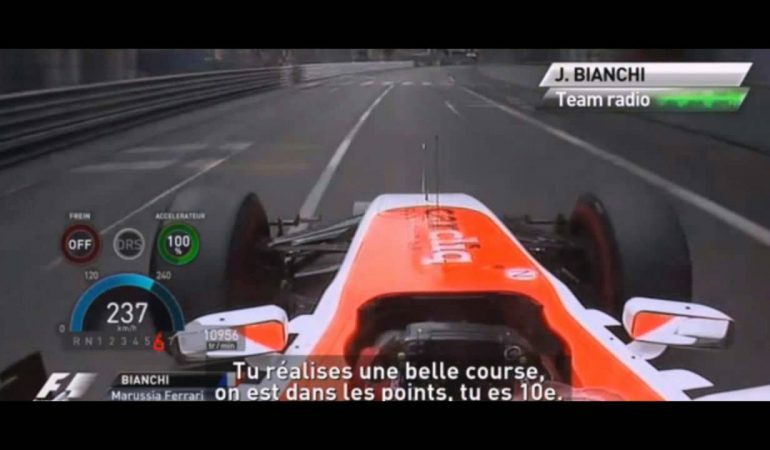 Unfortunately, Jules Bianchi, one of the best drivers of all times, didn’t survive the crash from a few months ago. After a fight with a coma Jules died a few days ago and the whole motoring world just fall sad to it. As a final farewell to this magnificent driver, we are publishing a video of one of his best drives on the Monaco Grand Prix 2014. Driving for Marussia he definitely left a powerful mark on the Formula 1 grid. 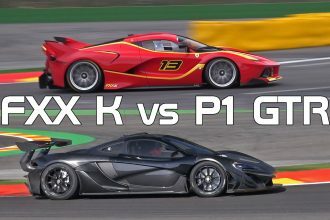 McLaren P1 GTR vs Ferrari FXX K! Which Sounds Better?